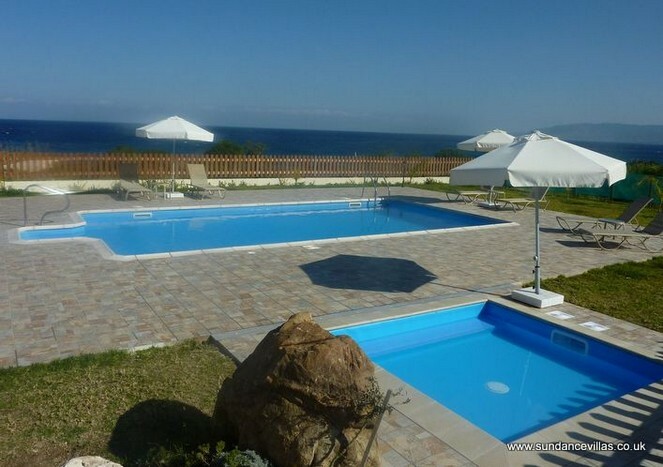 Sleep next to the sea, quietly located, 50m from undeveloped beach. Panoramic sea views. 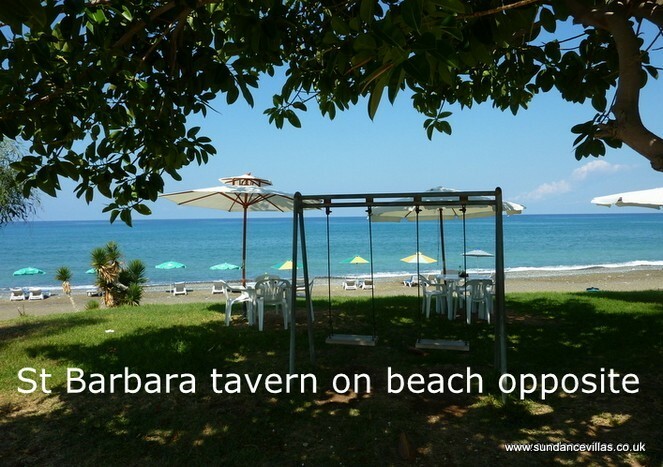 Tavern bar 600m. 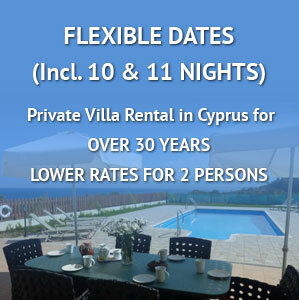 Air conditioned homely villa, private secluded pool, king size double bed, satellite TV & Wi-Fi. 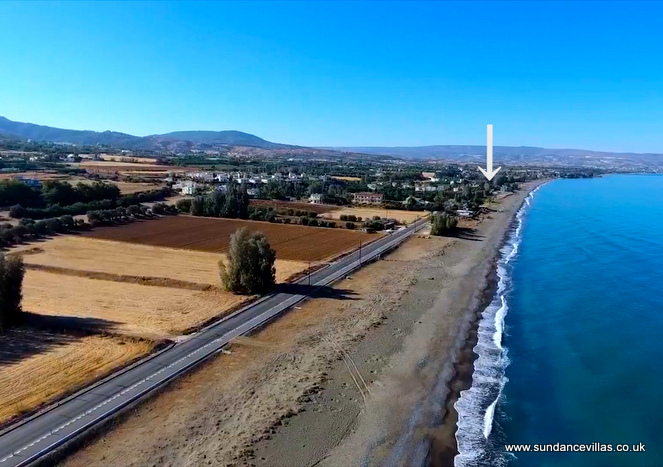 Akamas National Park and Latchi 2.3km. Beach 30m, side sea view. 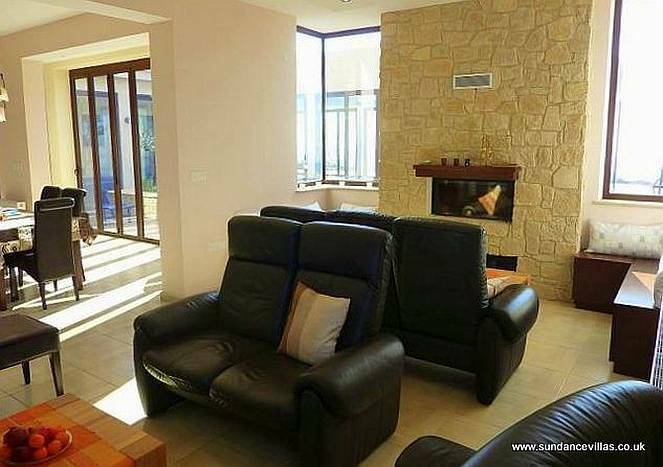 Exquisite 3 bedroom 3 bathroom villa, own heatable pool & separate baby pool. Plasma TV via media streamer. Wi-Fi. Table tennis table. Overhead fans throughout. Shared play area for children. Beach 30m, side sea view. 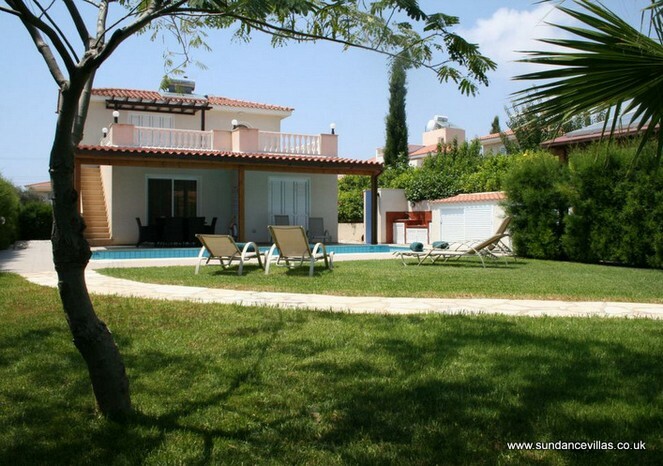 Exquisite 3 bedroom 3 bathroom villa, own pool & separate baby pool. Plasma TV with film channels via media streamer. Wi-Fi. Table tennis table. Overhead fans throughout. Gated play area for children. Beach 50m, side sea view. 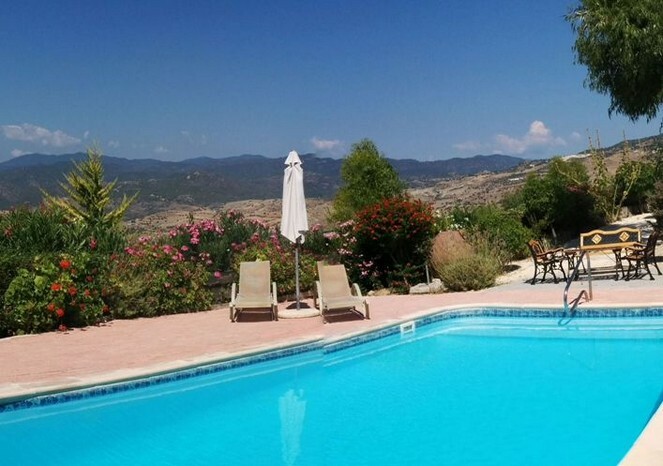 Exquisite 3 bedroom 3 bathroom villa, (free) own solar heated pool & separate baby pool. Plasma TV with film channels via media streamer. Wi-Fi. Billiard table. Overhead fans throughout. Gated play area for children. Fantastic sea views. Beach 20m. 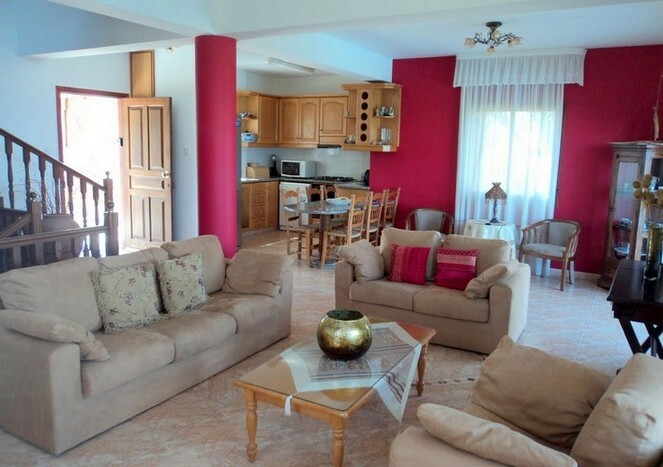 Exquisite frontline 3 bedroom 3 bathroom villa, own pool & separate baby pool. Plasma TV with film channels via media streamer. Wi-Fi. Dual table tennis & billiard table. Overhead/freestanding fans throughout. 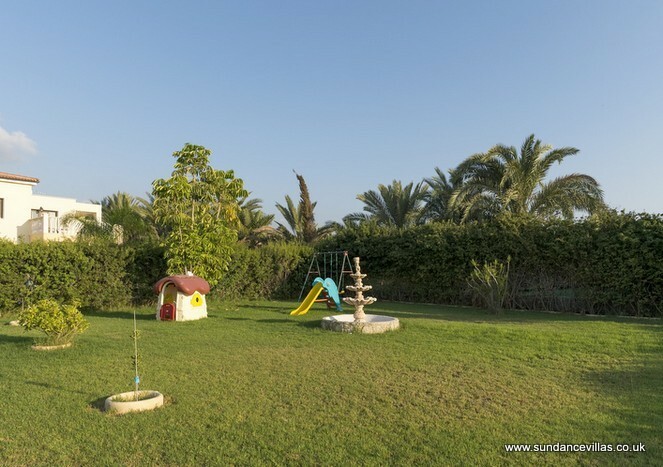 Shared play area for children.